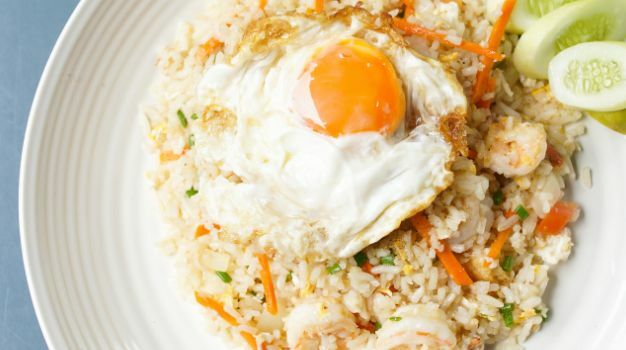 10 Best Egg Recipes for Dinner - Integration Through Media ....! What will you call a person who could give up everything else in the world as a trade-off to eat eggs almost all the time? I would certainly want to know, as it would describe me perfectly. I love eggs in all their glory. The best way to please me is to rake up something quick and interesting using eggs – and oh, sunny side ups make me go weak in the knees. One of the chief reasons why I love eggs is their versatility. You can use them in any way to suit whatever occasion and manage to pull-off some stellar and delectable preparations in just no time. 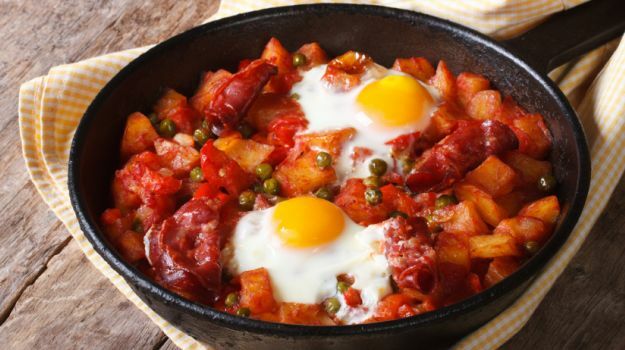 They serve as a quick breakfast option as well as an ideal all-day meal. There’s so much that one can do with eggs – poaching, baking, boiling, steaming, frying, scrambling and much more. Hard boiled, sunny side ups, masala omelets are all fine, what really steals my imagination is the idea of cooking something elaborate, incorporating eggs in my day’s finale. Yes, we’re talking eggs for supper. So if you haven’t done your grocery shopping for the week and dread coming back home to see only a few eggs lying in your refrigerator, fret not. We are here to chalk out a dinner menu with some of the best rated and most popular egg preparations ideal for a busy weeknight dinner.Cooking tip: Adding lemon juice to water while boiling eggs, will make it easier to peel the shell off, not too much, just a teaspoon will do. Recipe by Asha RamalingaiahQuick, easy and oh so delicious! 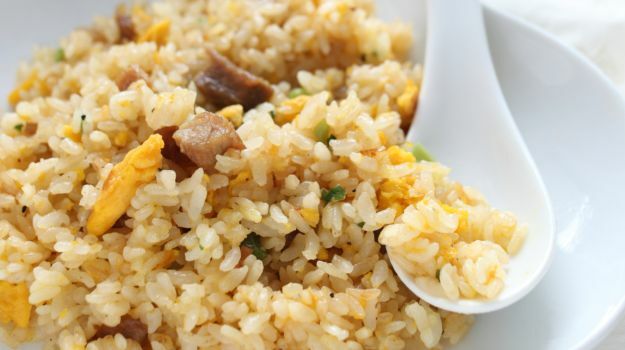 Hard-boiled and scrambled eggs are teamed with rice and aromatic to impress all at the dinner table. Recipe by Noor Khan, FoodistanEggs are cooked along with chicken liver in a range of desi masalas. Recipe by Chef Niru GuptaCurried eggs in a mix of poppy seeds, tamarind and coconut cream. Straight from Kerala comes this one-of-a-kind avail preparation using boiled eggs, potatoes bathed in a creamy, tangy gravy. For the lover of poached eggs, we bring you a star recipe combining poached eggs with bacon and creamy Parmesan foam. Chef Aditya Bal cooks up a classic – boiled eggs teamed with subtle spices and finished off with a crackling tadka. Boiled eggs are stuffed with a flavourful mixture and batter fried. 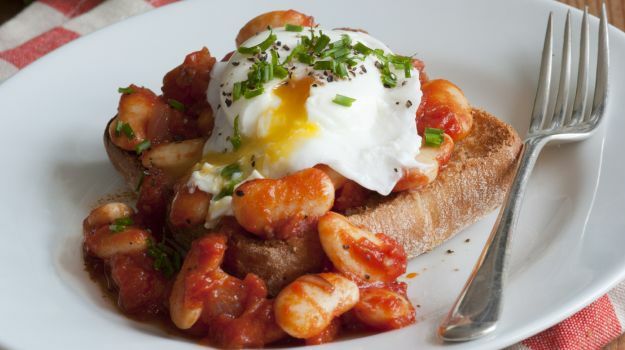 Team this with roghni naan and enjoy your meal. Follow 6 easy steps and your dinner is done in just 15 minutes.